To have always at hand an antivirus program is very convenient. There are situations when you need urgently to overwrite someone else's computer information. If this computer has no antivirus program, of course, you can take a chance and write files at your own risk, hoping that the viruses will not be there. But it is better to do otherwise: to write the anti-virus on a flash drive, which can then be connected to any computer and test the system. Before you install antivirus program on the flash drive, you need to download antivirus from Internet. But to download an anti-virus, and a special Assembly that can be installed on a flash drive (for example, Dr.Web LiveUSB). Live USB means that this version of the antivirus is designed for installation on flash drives. 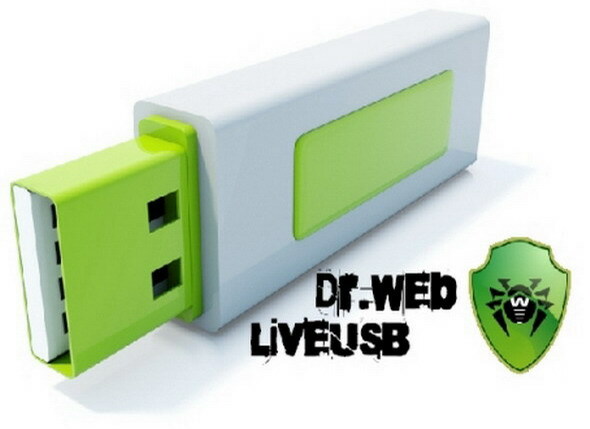 To download a special build of the program from the official website of the anti-virus located at http://www.freedrweb.com/liveusb. To install antivirus, you can use the program UNetbootin. Download it from the Internet and install it on your computer. When the program is installed, start it. After launching select "disk Image". In this paragraph, select ISO. Then find the item "Type" and select USB. In the "Media" choose the drive, which will be recorded your chosen antivirus program. On this drive there should be no information. Any information you need to remove is not in a simple way, and with the help of formatting the stick. Then, in front of "Image file" left click on the browse button and specify the path to the folder where you saved the antivirus. Click OK. This will begin the process of installing antivirus programs on flash drive. After its completion in the program window will appear informing you that the antivirus program successfully installed. Note that in such assemblies, the antivirus programs will be available to only the basic functions of the antivirus. Other functions will be blocked. Additionally, the scanning speed will be lower. In order to start the antivirus program, turn on the computer. Wait for loading the operating system. Then go to "My computer" and open the flash drive. Then click on the program icon, and the antivirus will run.